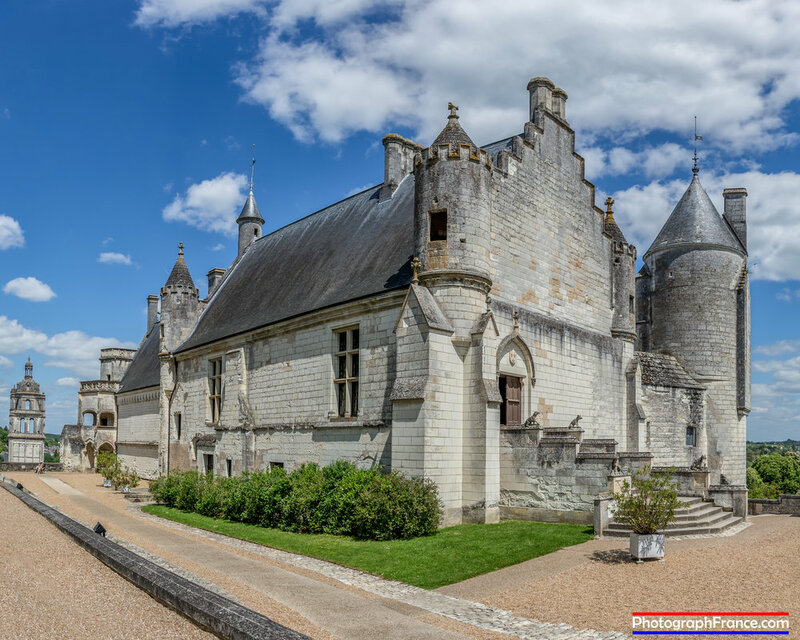 The Loire Valley has many common or garden châteaux but Loches is a Royal Château which means it was owned and lived in by French Royalty. One of the most important, historically speaking, in France, it still has the feel of what it was, a mighty fortress. There are model villages and then there are model villages and then there’s model châteaux, thirty-three of them in one park, the perfect introduction to the Loire Valley especially for those poor souls who visited in the summer of 2016 which saw the worst flooding seen in a century. Unable to visit the real châteaux because many had water lapping at their doors, tourists came here instead to see what they missed. On show in the Park are all the big hitters. Among them are Amboise, Blois, Chambord, Chaumont, Chenonceau, Cheverny, Chinon, Langeais, Loches, Ussé, Valençay and Villandry, the most prestigious, the most beautiful or the most important. Faithfully reproduced in 1/ 25 scale, here are some of the architectural treasures of the region although the models represent just a fraction of the hundred or more châteaux open to the general public. There used to be over a thousand on or near the Loire. Why so many? Anyone who was anyone wanted to be near the King and his Court. As the royal châteaux could not accommodate them all, the aristocracy built their own nearby. Even when the centre of administrative power shifted to Paris, the Loire remained the place where Royalty and camp followers chose to spend their leisure time. The climate was better. The wealthy continued to renovate their châteaux or build lavish new ones to use as summer homes. Revolutionaries ransacked and destroyed many chateaux when their owners lost their heads on the guillotine. Some were left to rot, some were used as military headquarters during both World Wars. 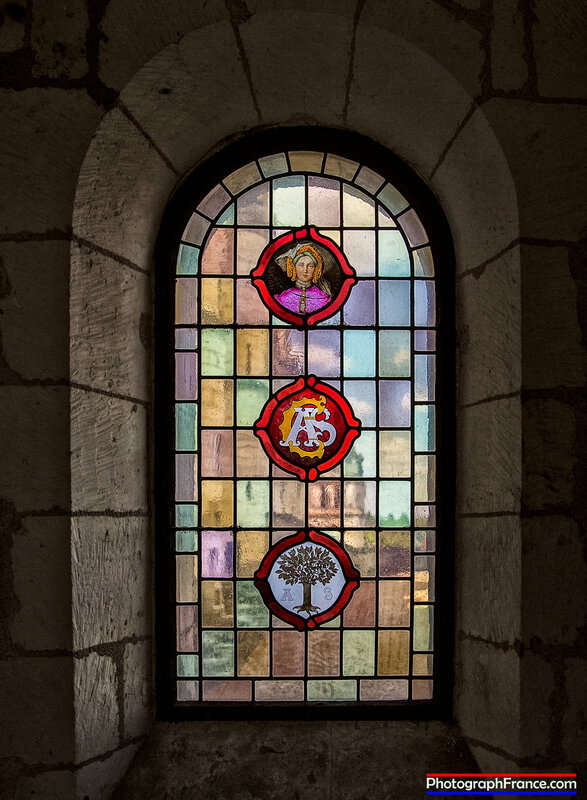 Today, some privately owned châteaux operate as hotels or bed and breakfasts, some, like Loches, have been taken over by local authorities, some, like Chambord are owned and operated by the government as major tourist sites, attracting hundreds of thousands of visitors each year. 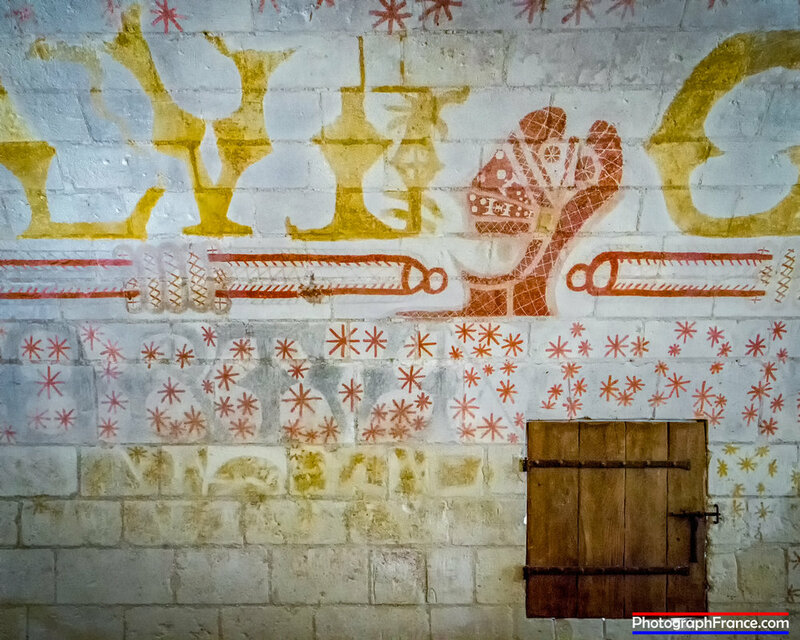 Visit The Mini Châteaux on one of our Photography Holidays or Workshops.